The Pinkies are taking to the stage at the historic Spitalfields Market, East London on Sunday 7th December to raise funds for Get Connected, the UK’s only helpline service dedicated to under 25s. 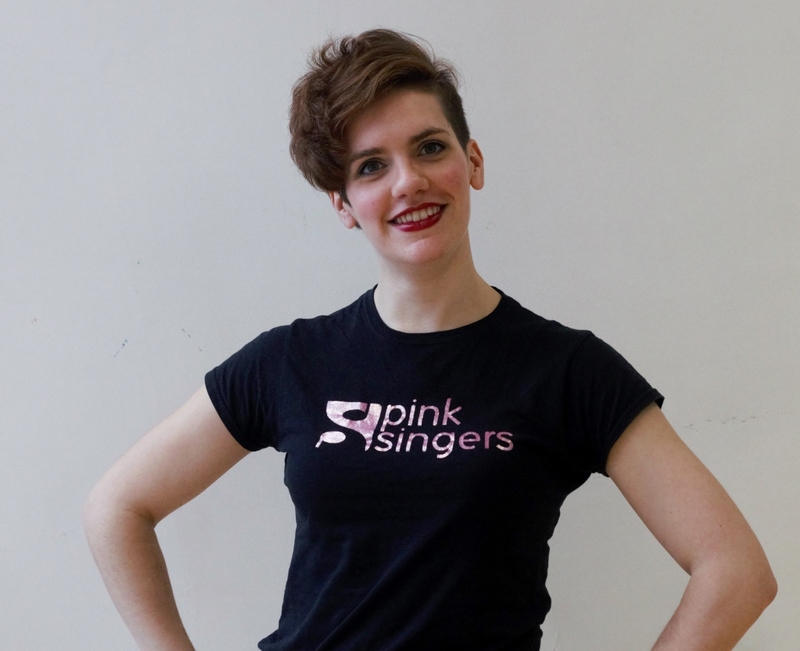 One of our altos, Rachel is also a Get Connected Helpline Officer. Here she explains why the cause is so important to her and how she’s lucky to be able to combine two of her passions. “Wooohoo it’s nearly Christmas! Or bah humbug the Christmas lights are up… kind of depends on how you feel about the festive season. It comes at us from all angles whether we like it or not, but many of us will enjoy some aspect of the occasion or the silliness that Christmas brings. There are some people that will find this time of year particularly hard – maybe because they are homeless on the streets and the cold has become too much, or the family arguments get worse, or the feelings of isolation are increased by everyone else seeming to be having a great time. That’s why a helpline like Get Connected is so important – open 365 days of the year 1pm-11pm – the volunteers listen and support young people up to the age of 25 to discuss what they are going through and then look for specialist services that may be able to help them further. This year The Pink Singers have decided to support this vital charity at the Connected Christmas event at Spitalfields Market Fun Day on Sunday 7th December for an afternoon of carols and Christmas themed craft activities for all the family. I am privileged to work for Get Connected and sing with the Pinkies and It’s amazing to be able to bring together two of my passions like this and raise money for such a brilliant cause! 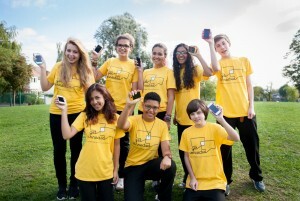 Get Connected helped connect more than 150,000 young people in crisis to the support they so desperately needed last year and the demand for our service just keeps on growing. I’d like to say a huge thank you to my fellow singers for giving up their time to raise such vital cash for this fantastic charity”. We’re really excited to be joining forces with Get Connected this festive season – it’s a chance to do something we love for such a good cause! Previous Previous post: Legends: buy concert tickets now!